Occupy Parliament – Protest to save the RIGHT to protest – Say NO to anti-protest laws. 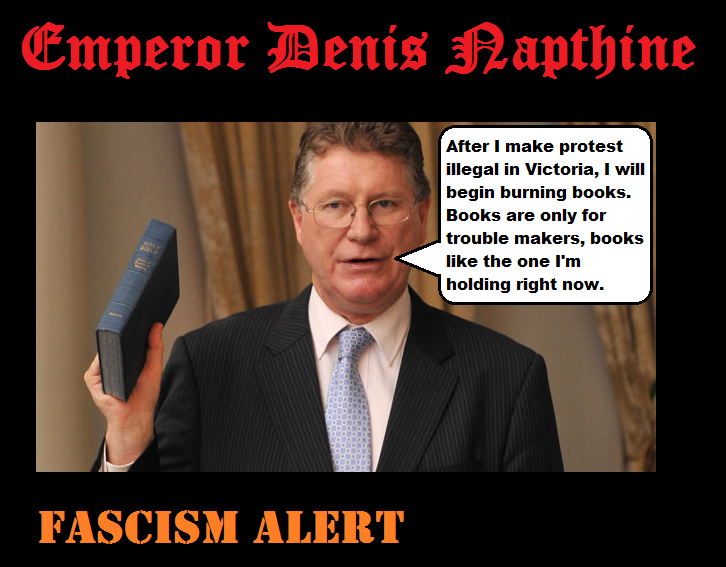 The Napthine regime is trying to amend the Summary Offences and Sentencing Acts, ramming a Bill through Parliament that will criminalise dissent. Under the guise of ‘combating alcohol-fuelled violence’ the amendments to the Acts smuggle with them a string of anti-democratic measures designed to limit freedom of expression and movement. ➢ and, a possible two year gaol term! 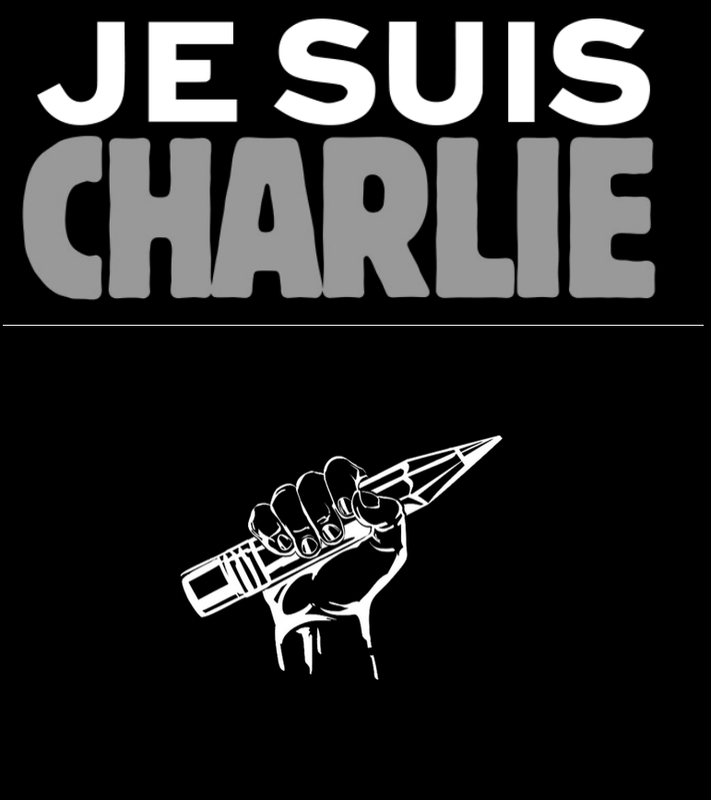 … and all for peacefully expressing an opinion. These amendments need to be understood as part of a global war on dissent. It is seeking to craft authoritarian and exclusionary laws that are aimed at limiting the rights of freedom of expression, movement and the right to peaceful assembly. Over the past decade we have heard every excuse under the sun for why the government needs to end civil rights in order to protect democracy. Such oxymoron’s are very confusing for people who take “democratic values” seriously. We are now aware that there is a global push to control information and to restrict the rights of individuals. TPP, global surveillance and parameterised local police forces are working hard to crush the concept of rights and replacing it with privileges in order to create a compliant consumerist society void of community and principles. It is no longer a cause for radical activists, the new laws will restrict freedom of association, assembly and free speech for all. Bike riders, trade unions, environmental groups, teachers, nurses etc will all be affected. Industrial action for better pay and working conditions may end up being a thing of the past.This is what the corporate government wants, but is it what the people want? Soon parliament house may be adorned with official swastikas. Posted on February 3, 2014, in Actions & protests, Law & Government. Bookmark the permalink. Leave a comment.